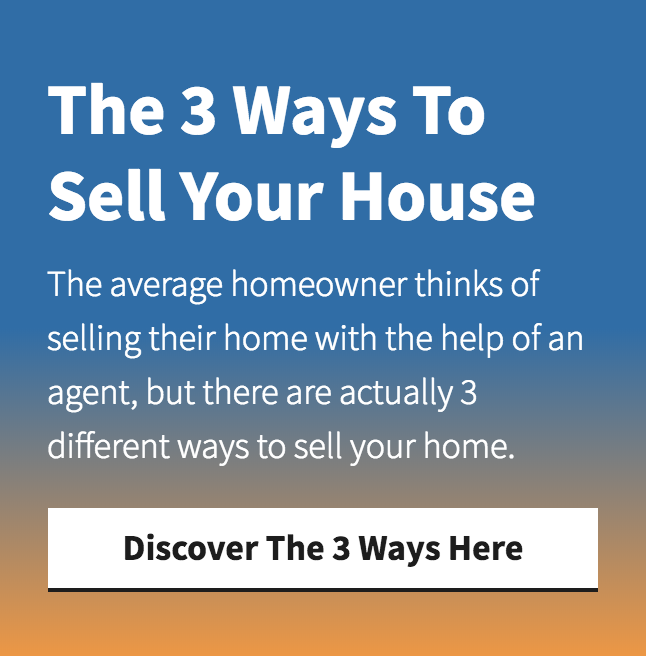 We Know Selling Your Home Is A Big Decision. We have been in business for quite some time and we have seen almost every real estate situation there is. We also have an established track record of doing what we say we are going to do. We understand that we are not the right fit for everyone, but we are the right decision for the hundreds of people we have helped across the NY Tri-State area. we’re actually the ones buying your house. Because we pay cash, we’re able to close quickly or on your schedule. When you work with us there are no fees like there are when you list your house with an agent. That means you don’t have to worry about extra costs, having to come out of pocket to sell, or even getting your house ready for a sale (we’ll buy your house as-is). 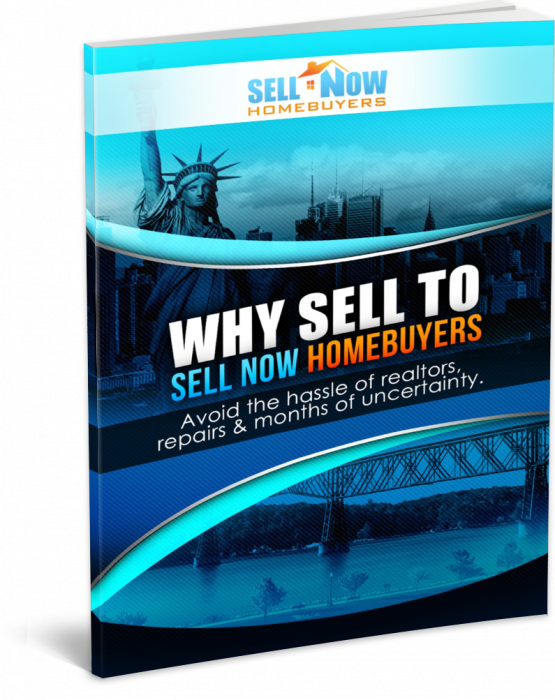 You won’t have to wait for a buyer either while your house sits on the market for 4-6 months or longer. Don’t worry about repairing or cleaning up your property. We’ll buy your house in as-is condition… no matter how ugly or pretty it is… no matter the location. Selling your home the traditional way can be stressful, especially if you don’t have time to wait or are going through a tough situation. It takes work, time and serious expense just to list a house for sale, and that’s not even addressing inspections, buyer’s financing falling through and all the other headaches involved in getting to the closing table. Stop wasting time and money trying to sell your house the traditional way. Fill out the form or call us right now at (914) 559-2579 to get a fair “AS IS” cash offer on your home. We buy houses in New York, NJ, CT and across the NY Tri-State area. Connect with us below… we’d love to make you a fair as-is no-obligation no-hassle all-cash offer. What do you have to lose? Sell Now Realty Group LLC. Picture Window theme. Theme images by andynwt. Powered by Blogger.